Black is really Mysterious Color.I am so much passionate for Black color.There are lot of reasons for the same black is always black one need not to worry of getting dirty.Black is a royal color one can carry this color at any occasion. 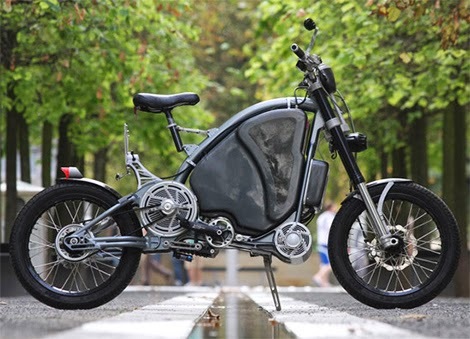 (1) Bicycle :Cycling is a fun that is also good for health,very efficient,very effective and affordable exercise.I really want to own Bicycle.It is an outstanding,beautiful and modern bicycle and quite expensive too. 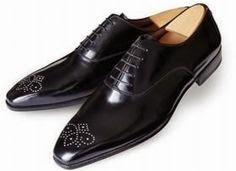 (2) Black shoes : I want to own the World's most expensive shoes.It is designer and fabulous pair to satisfy my desire and also give me confidence to walk with grace. 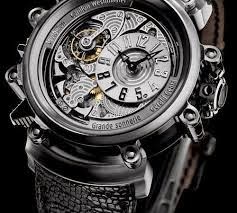 (3)Black Watch : I want this Black watch for myself.This is just a magnificent representation of the watch,true Art work.I surely wanted to own it to get compliment.I will reserve it for more formal occasions. (4) Black furniture : I wish to own all black furniture in my Bedroom like almirah,bed,lamp,side tables,sofa,curtains everything should be black. I have great passion for Black color which I can not explain in words. (5) Black Phone : I wanted to own a black colored phone as black signify exclusivity and glamor and it is a fashionable color.